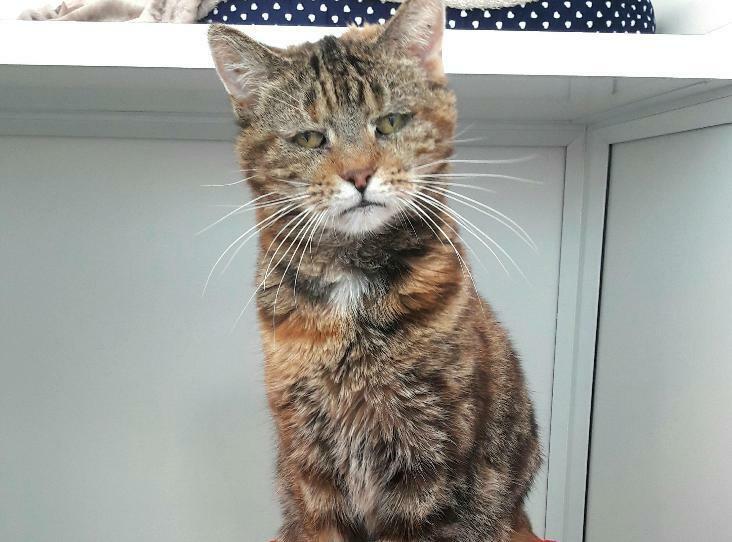 Our beautiful Willow is a very special cat, who needs a very special human. 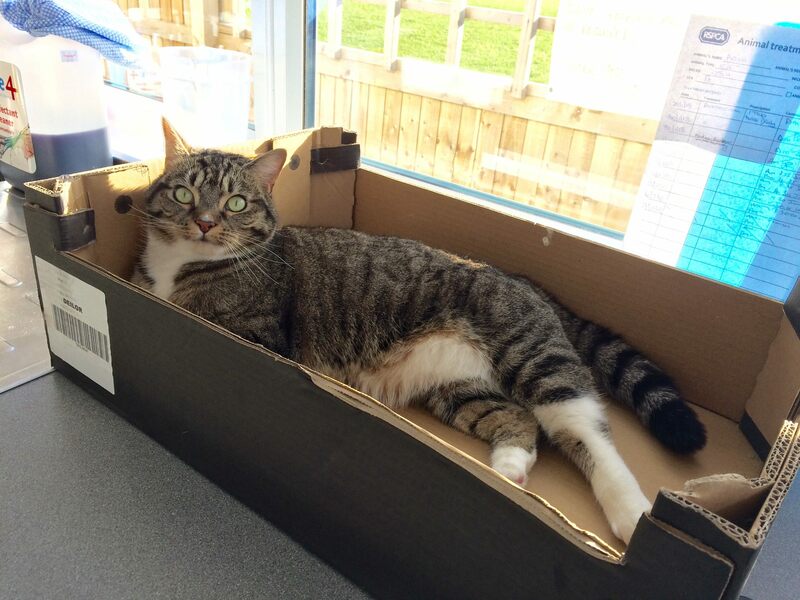 This gorgeous girl has spent most of her life in catteries, first at another RSPCA branch, and then here with us. Over the last 7 months we have worked tirelessly with Willow to address her bouts of unpredictable aggression. We believe her previous behaviour was primarily due to anxiety, causing her to seek attention from humans, but lash out when overwhelmed. We are at the stage where Willow occasionally bops us when she feels threatened, but she has selected a few members of staff to build special relationships with and enjoys having cuddles.